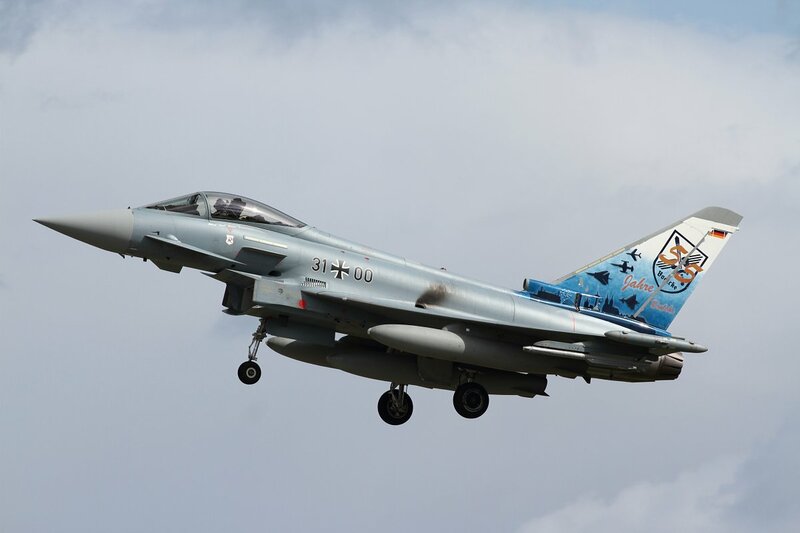 From 12 – 23 May, the German Air Force was in the lead for conducting exercise JAWTEX (Joint Air Warfare Tactical Exercise) 2014. 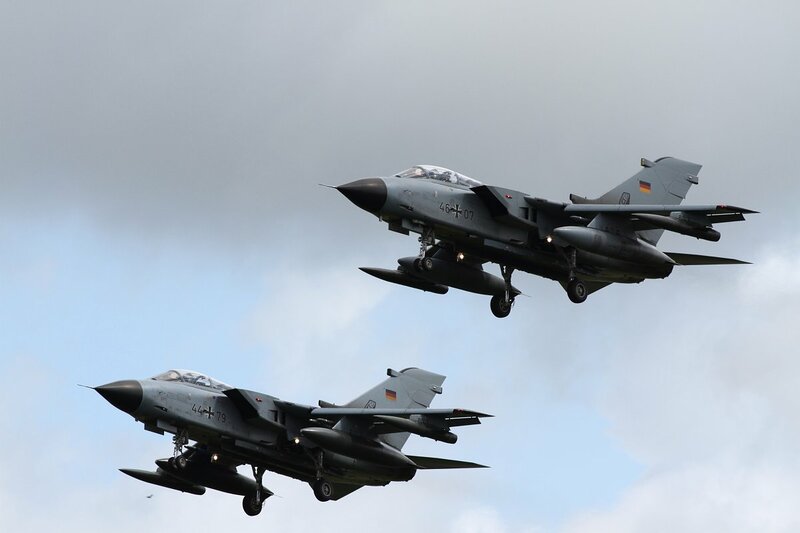 This major joint and multinational exercise was conducted all over the north and north east of the Federal Republic of Germany. 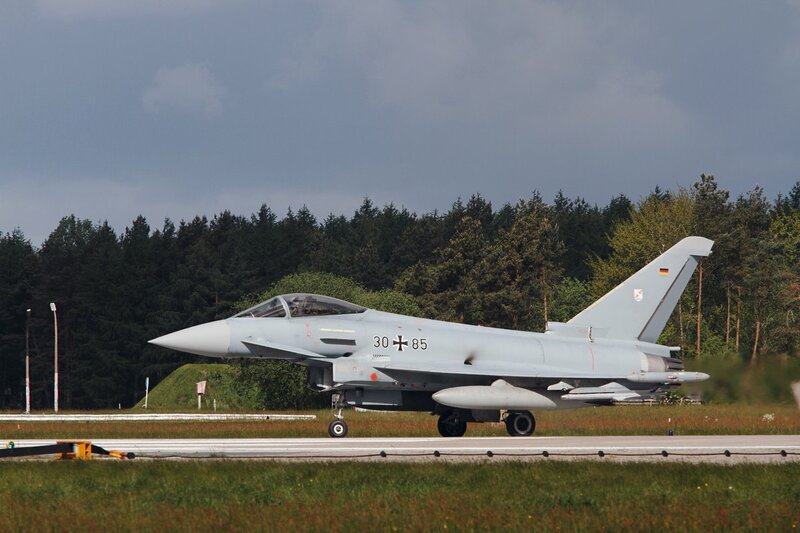 Almost 4,500 soldiers from 11 NATO and Partner nations trained on all aspects of joint operations as well as the coordination and cooperation of air, land and maritime assets. 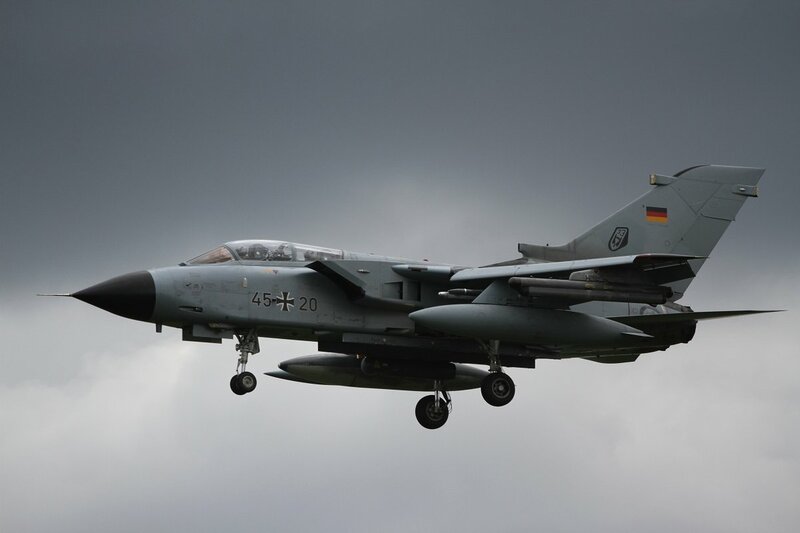 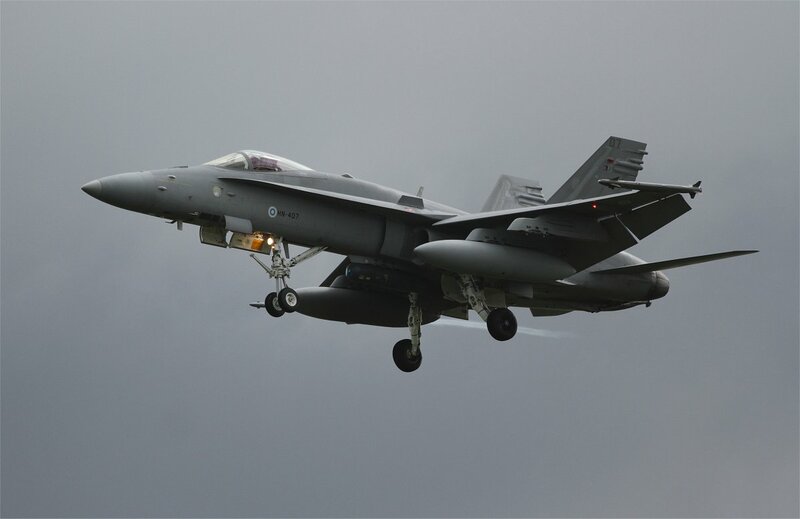 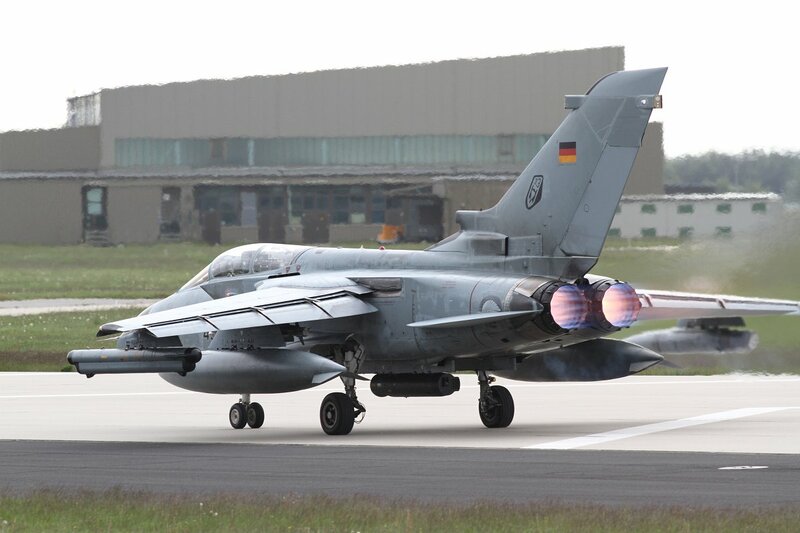 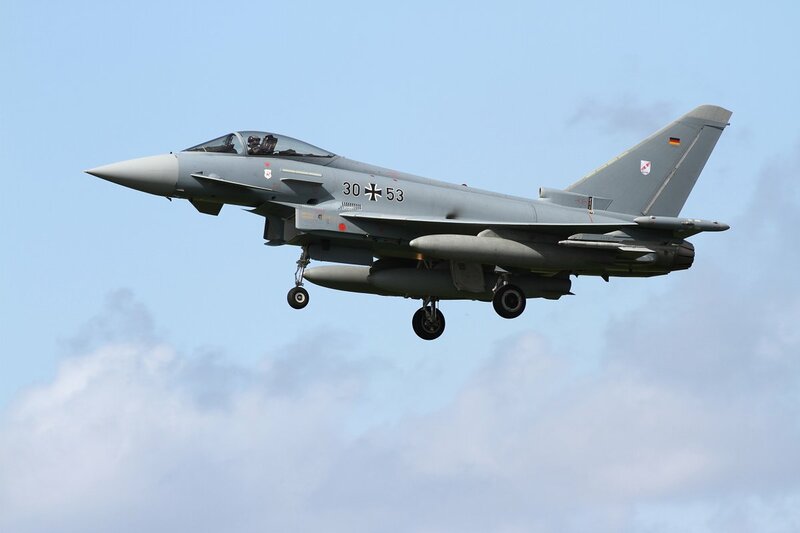 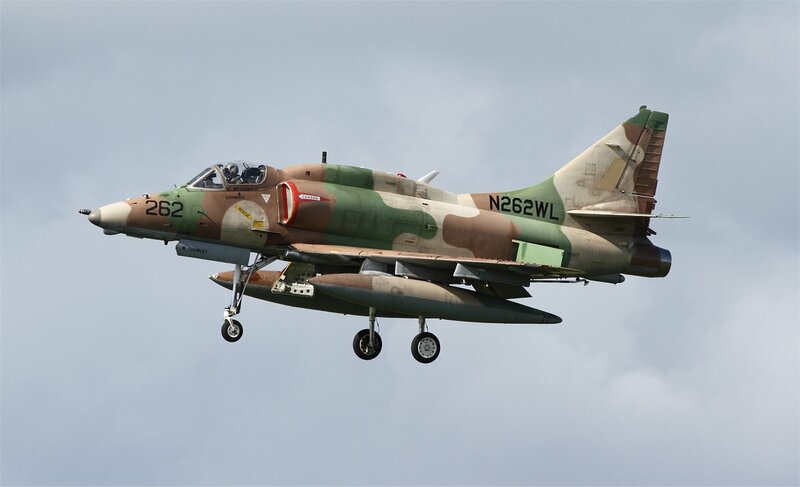 Fighter aircraft were operating out of the air bases at Schleswig Jagel, Wittmund and Laage. 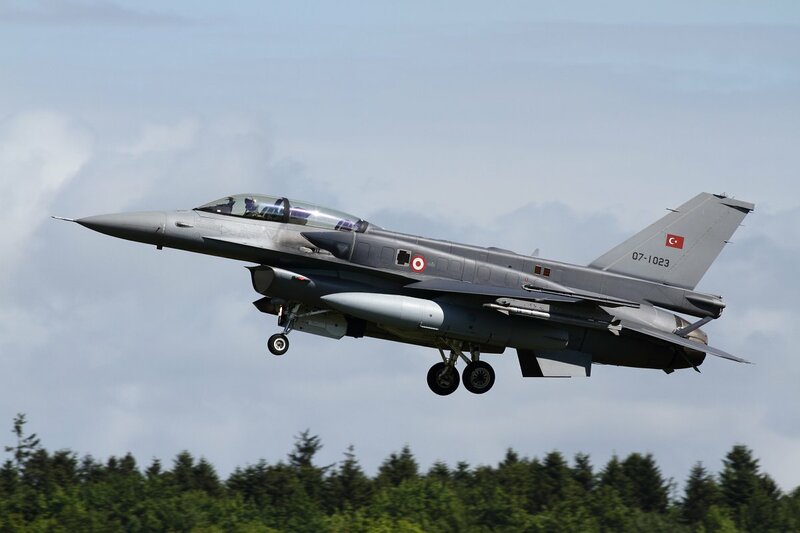 The most advanced air force weapon systems – German and Italian Eurofighters and Tornados, Hungarian Gripens, Finnish F-18s as well as Turkish, Greek and Dutch F-16 fighter aircraft – conducted air operations during JAWTEX 2014. 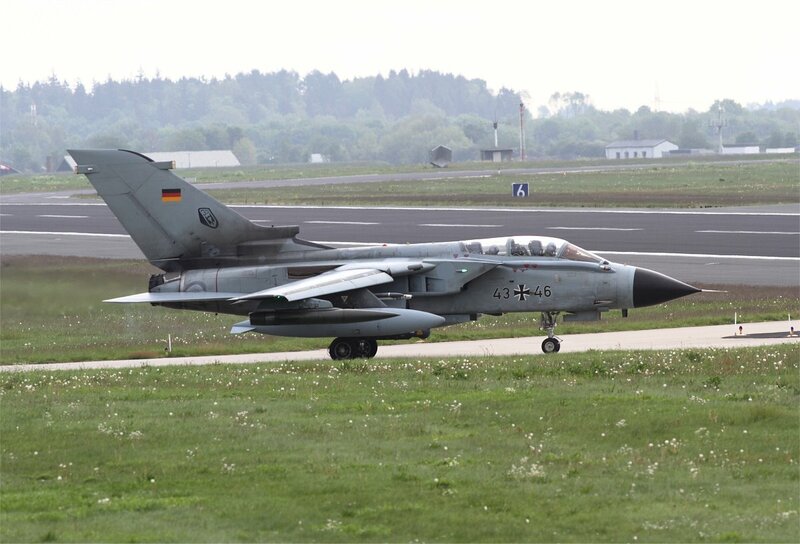 The exercise was also supported by German C-160 Transall and Dutch C-130 Hercules transport aircraft. 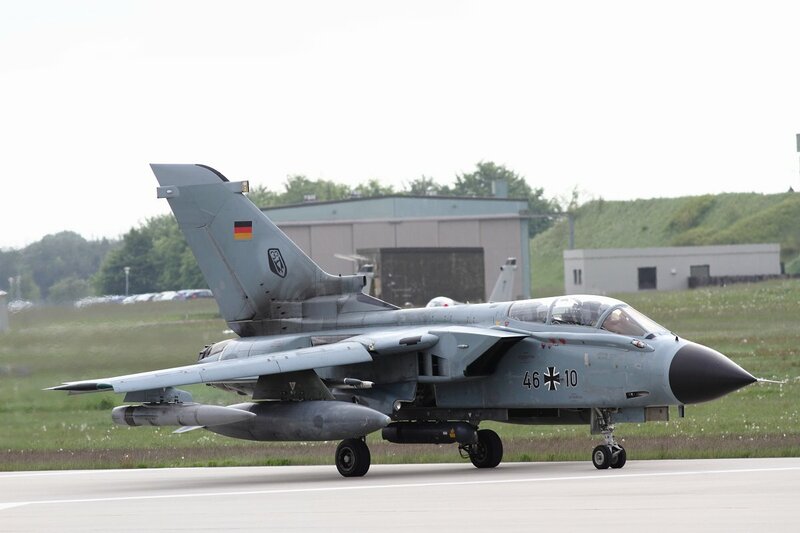 Various helicopters of different countries further added to the multinational flavour of the exercise. 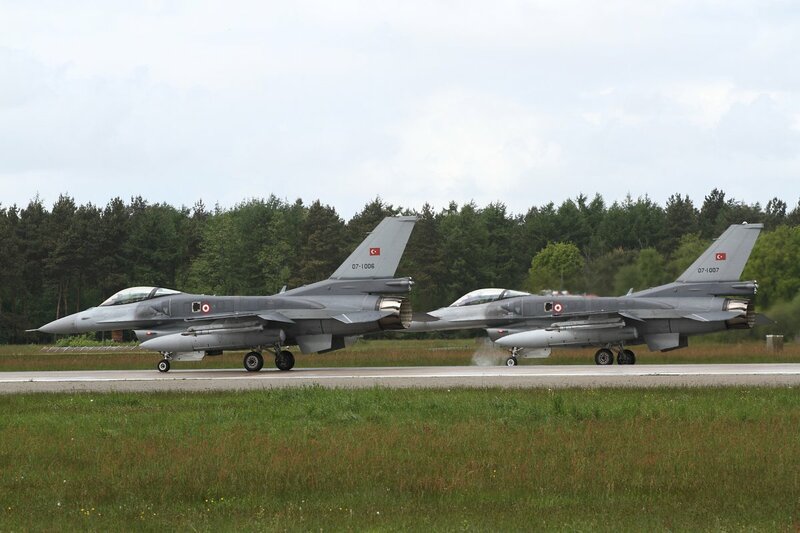 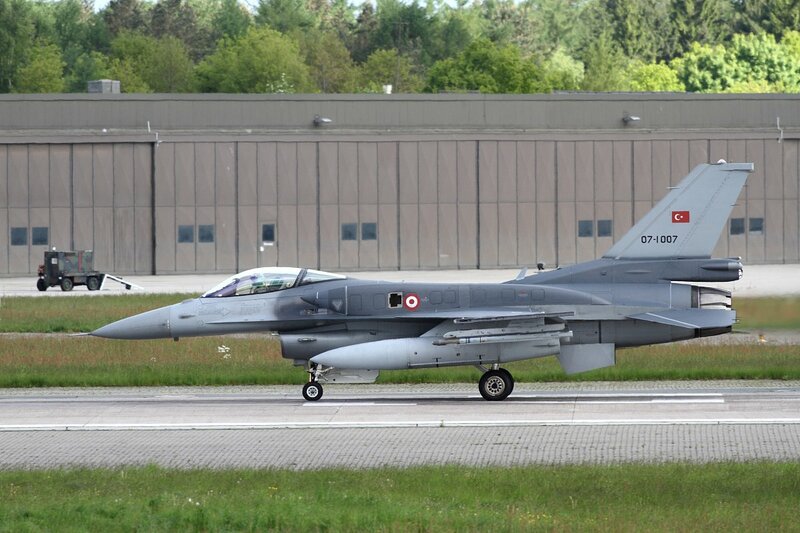 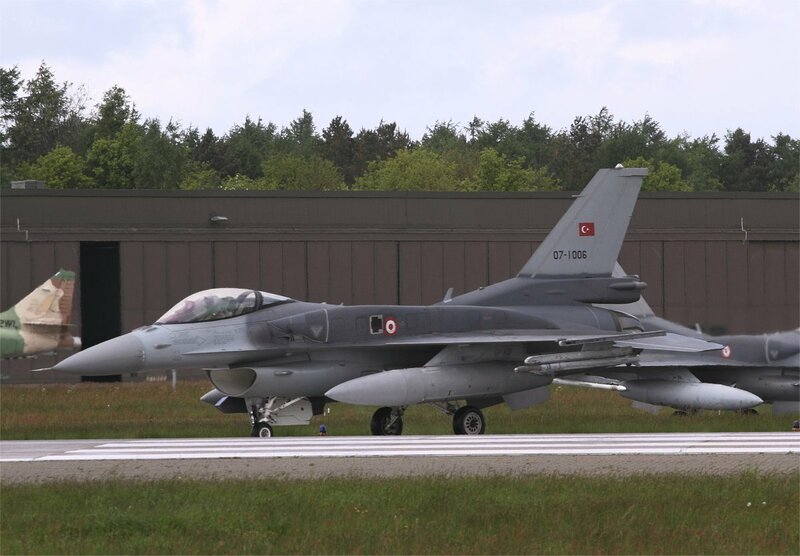 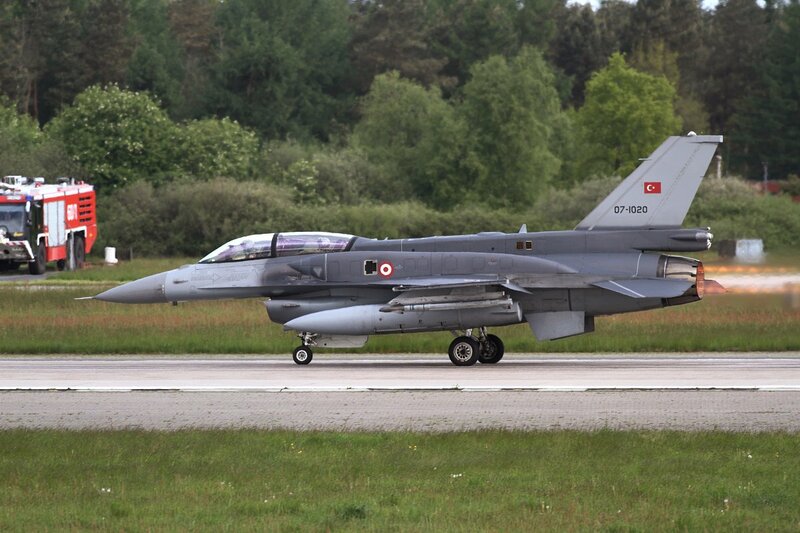 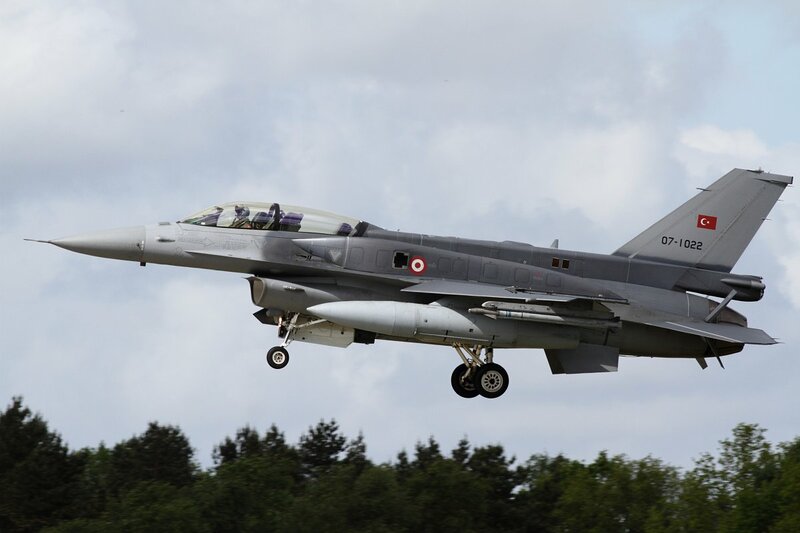 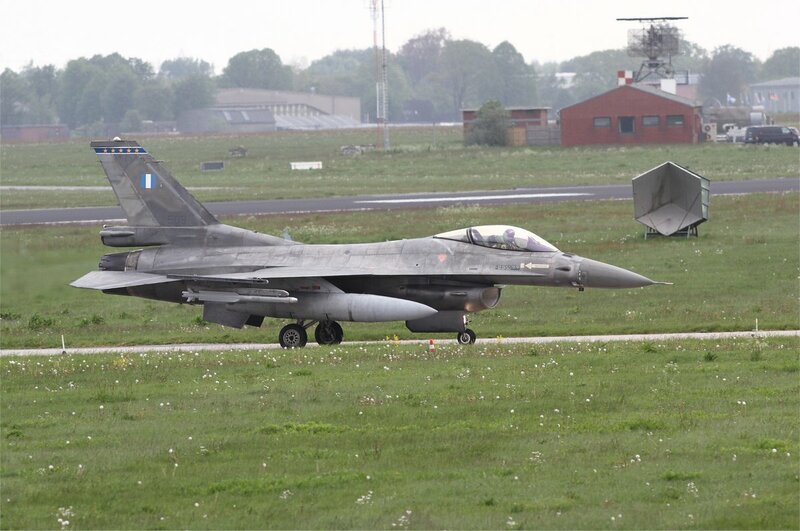 I visited Wittmund on May 14th primarily to catch the Block 50+ F-16s of the Turkish air force. 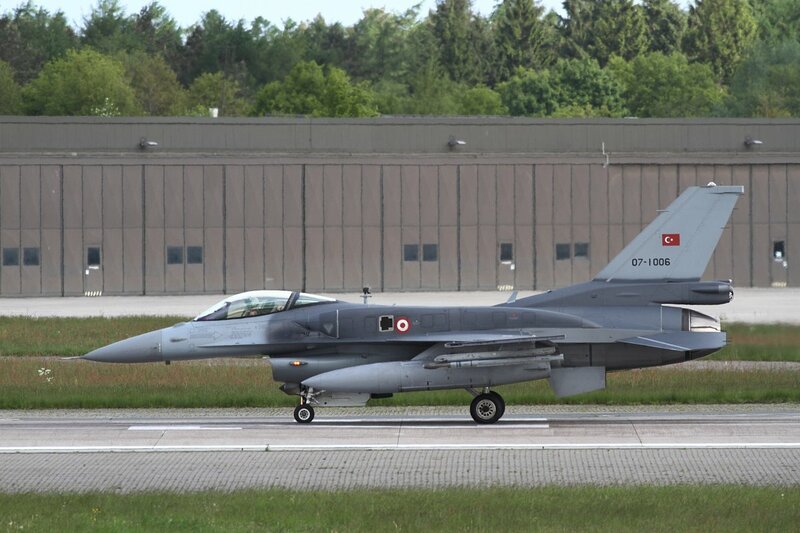 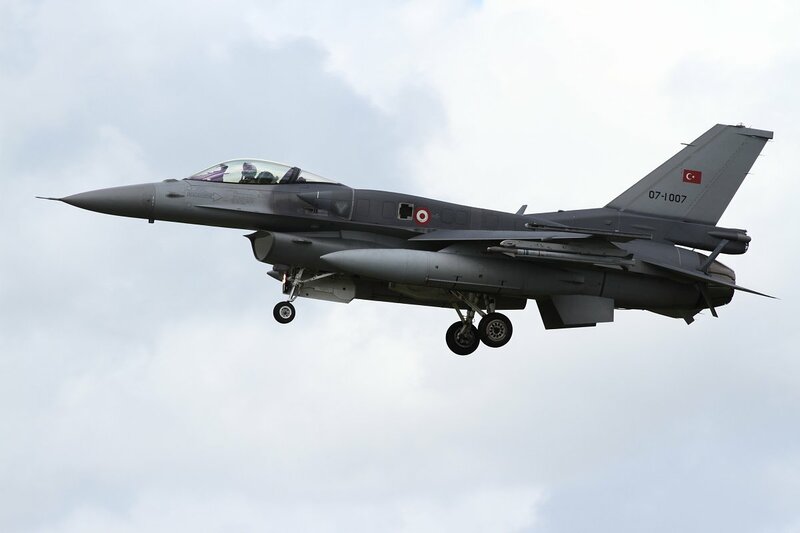 These are the newest, state of the art F-16 aircraft of the TuAF inventory, operated by 141/142 filo based at Ankara/Akinci. 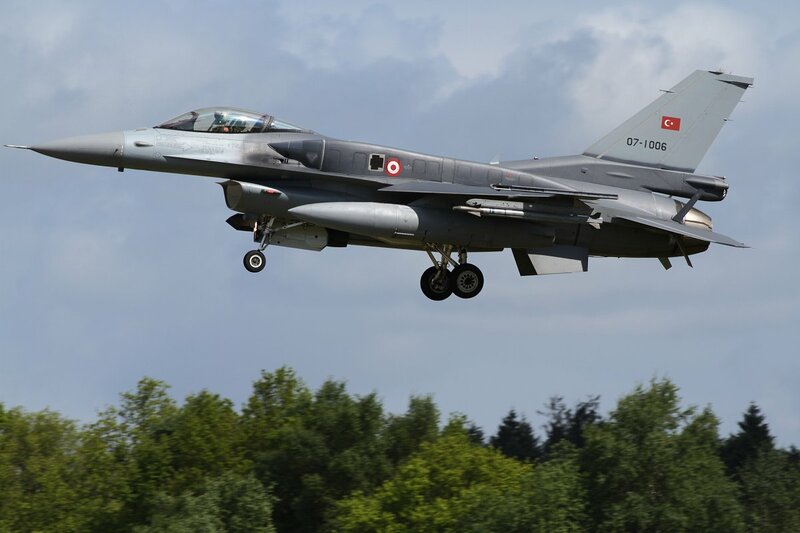 Turkey ordered 30 aircraft which were build in Turkey by the Turkish Aerospace Industries and delivered between May 2011 and December 2012. 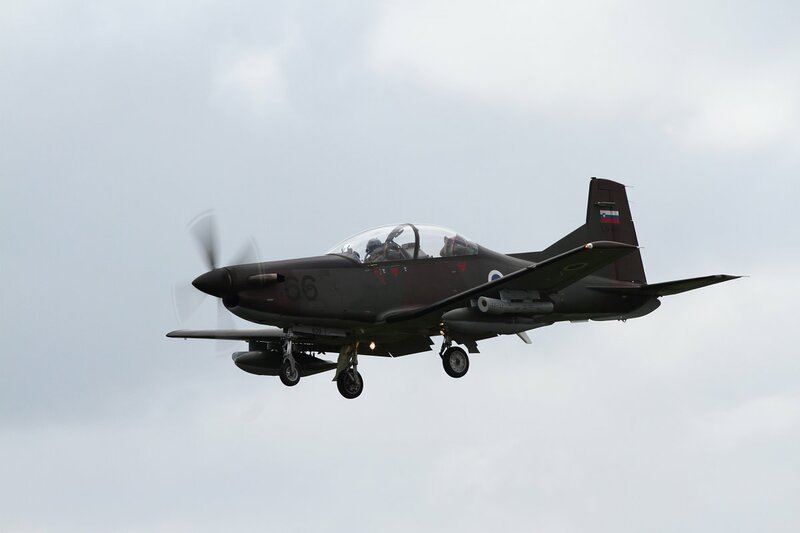 Equipped with new-generation avionic weapons and electronic systems and enhanced in motion range with the help of body-mounted fuel tanks, the TuAF can improve its capability of leading uninterrupted day/night operations under any weather condition. 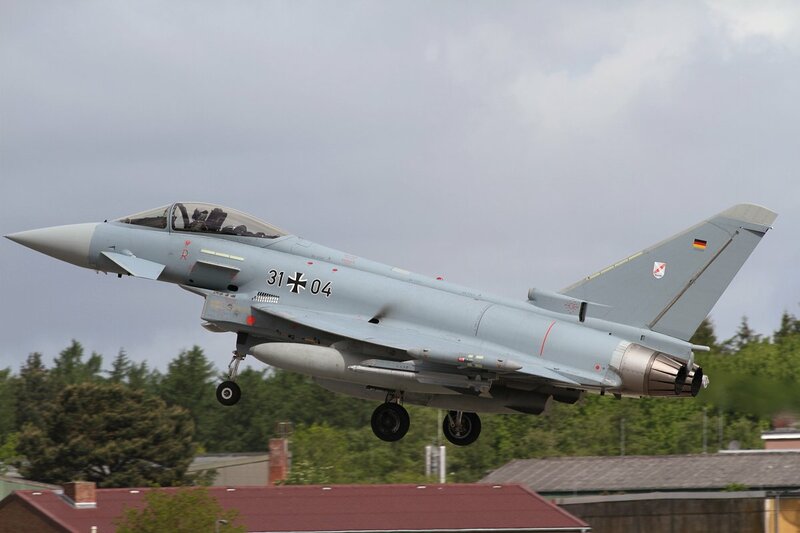 After Wittmund the next base to visit was Schleswig Jagel, not far from the border with Denmark. 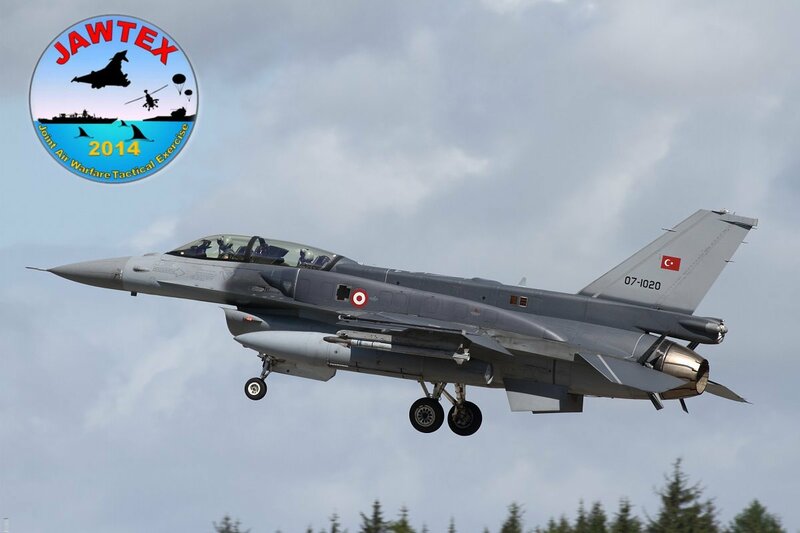 Here Jawtex 2014 saw the attendance of various aircraft from different countries, among others Dutch F-16s, Italian Tornados and AMX aircraft, Hungarian Gripens, Greek F16s and Finnish F-18s. 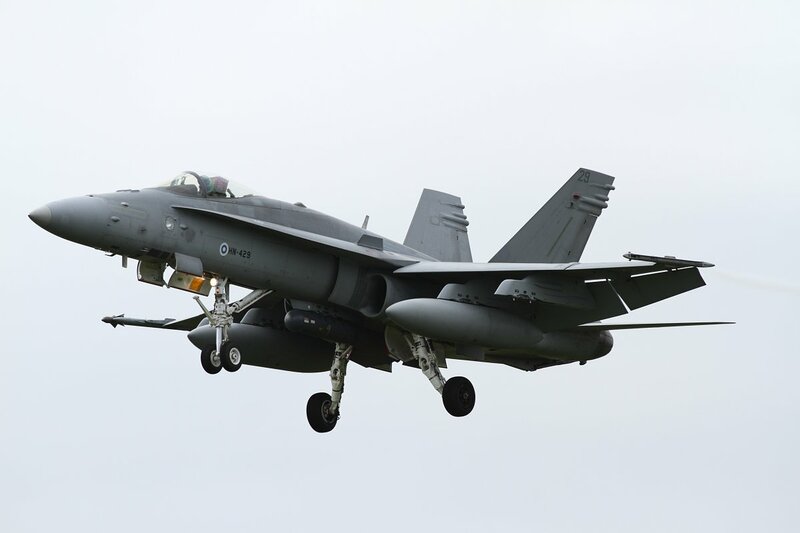 Unfortunately the weather was crap with dark and cloudy skies, offering bad conditions for shooting decent pictures. 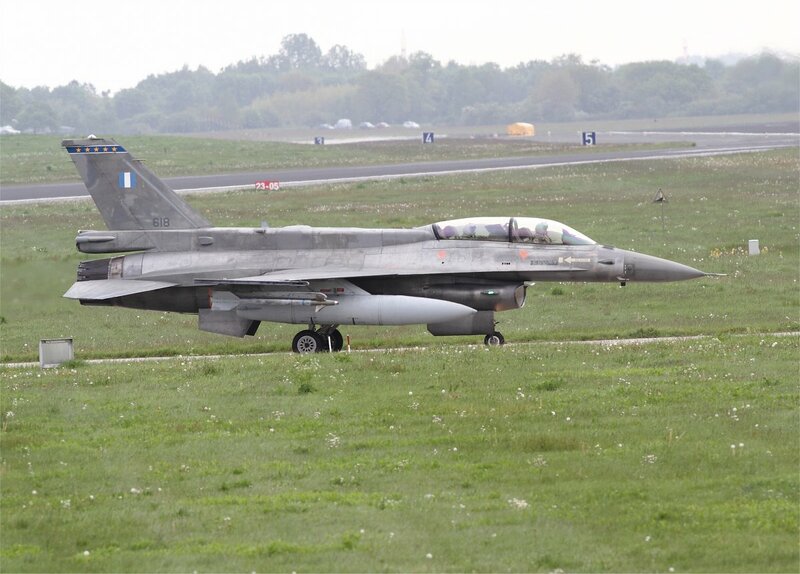 Greek F-16D of 343 (Stars/Asteris) Mira. 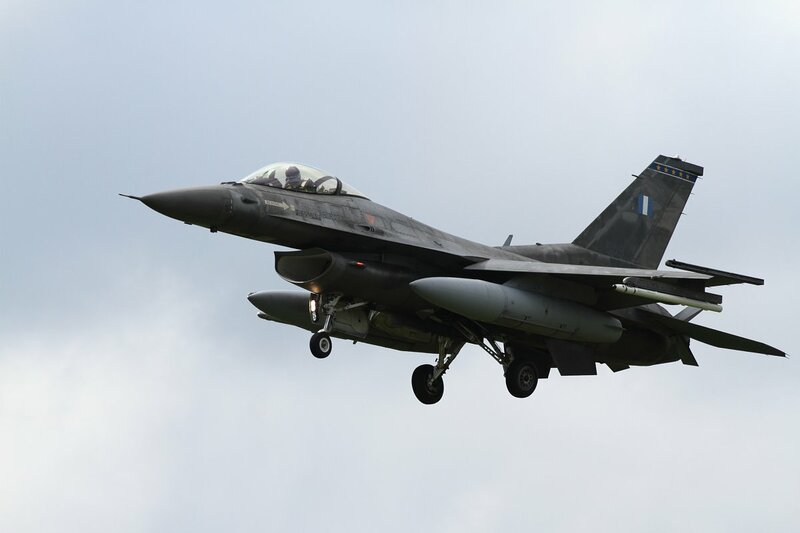 The unit is based at Souda Bay, Crete and equipped with F-16C and D in Block 50/52 versions.